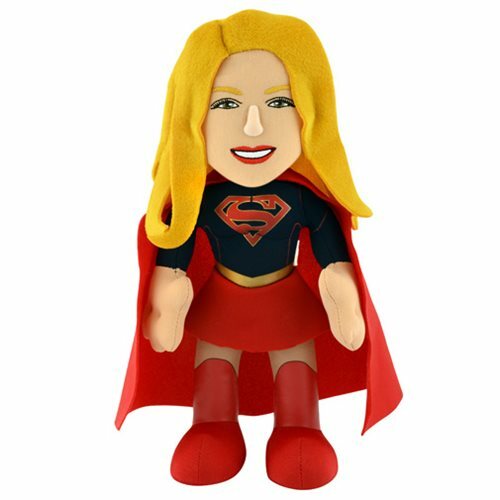 This Supergirl TV Series Supergirl 10-Inch Plush Figure is the perfect gift for any Supergirl and DC Comics fan! Based on the hit DC Comics' television show Supergirl. Great for display, play, or to cuddle up with. Measures about 10-inches tall. Ages 3 and up.